Sergei Orlov has lived a life of dark corruption. Denying himself any bit of normalcy and happiness as a way to protect his family—of blood or Bratva. He’s seen as a savior to his men, living in darkness behind closed doors. 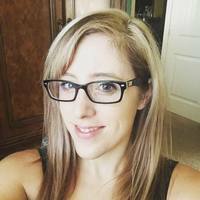 Raisa was a girl sold into a life of sexual servitude. Memories of her life before—forgotten. She aspires to be cherished by a man who will forever keep her as his own, never to be sold, abused, or traded again. A favor asked, turns into something else, something unquestionably beautiful. Sergei cannot deny that Raisa stirs something inside of him. Something that he has never felt before. One fractured savior. One shattered soul. When the two collide, their lives take on new meaning. 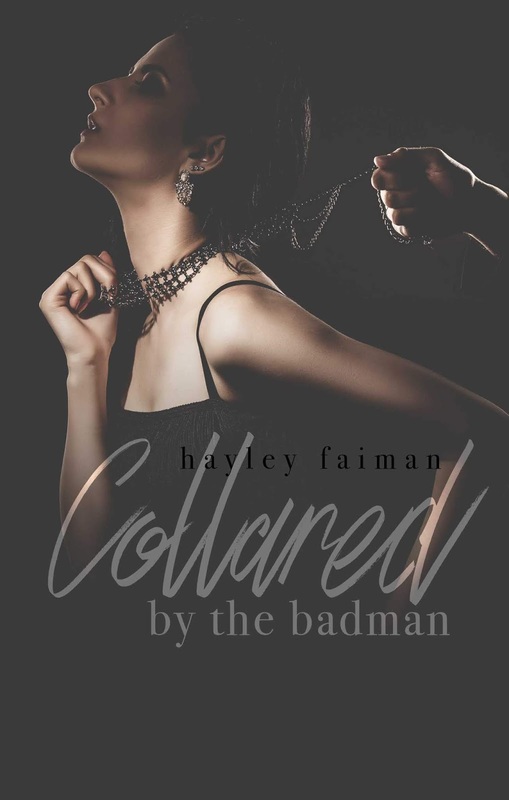 To which Hayley Faiman responded with the book equivalent of “Hold my beer.” And flat out proved that we haven’t seen anything yet when I comes to her talent. 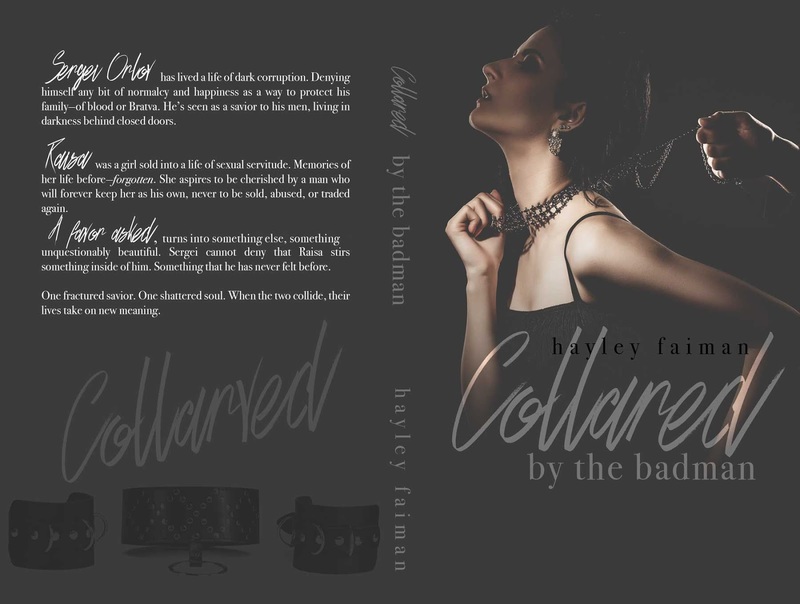 I fell in love with things I never thought I would reading Collared by the Badman. These characters and Hayley’s writing are just so absolutely incredible things I typically shy away from became something I loved in this book. Seriously. I am blown away. My exact response to trying to write this review was “I can’t word because the book was too good.” The point to all this rambling is bear with me while I try to pull my brain back into the real world after being lost in Sergei and Raisa for hours. Their story is not for the faint of heart. Blending dark and sweet so seamlessly in a beautiful, complex, passionate, and raw story that steals your breathe as it steals your heart. I was left swooning over a man for reasons I never had before when it came to Sergei. Living up to all that the Bratva is, he is not an easy or gentle man in the least, but the way he is with Raisa? *sigh* it made my heart soar. There is no easy, sweet path for these two but that doesn’t take away from them being one of the most magnificent couples I’ve ever read. Raisa and all she goes through is a hard pill to swallow. Multiple times I was left with my heart aching for her. All she endures doesn’t stop her from being stronger than nearly every heroine I’ve ever read. She truly is Sergei’s perfect match in every sense. Overflowing with serious, and I mean SERIOUS heat, intense emotion, and edge of your seat action this book is a nonstop roller coaster that I never wanted to end!